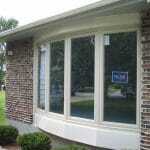 Quality, Affodrable, Durable, Replacement Windows! Our team of craftsmen at Home Improvements USA has years of experience in exterior remodeling, with a particular focus on your “window” to the neighborhood – your replacement windows! 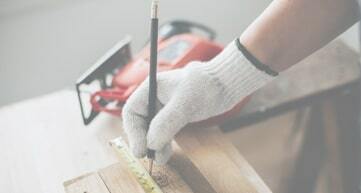 We take a different approach to most remodeling companies, keeping our main goal as your complete satisfaction with your home remodeling project. Our customers have consistently seamless home remodels due to our outstanding workmanship, variety of window options that are affordable at any budget, and our ongoing support after the job is done. 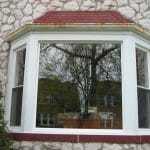 Thinking about replacement windows for your Naperville home? Just get in touch with our team at Home Improvements USA. Give us a call or fill out our quick online form today and we will answer any questions you have and provide you with a free, zero-pressure estimate for your project! 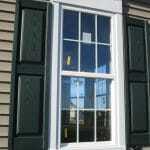 What are the benefits of high quality replacement windows? Windows are a key ingredient to a comfortable home, letting bright sunlight and views of nature in, while keeping the worst of the rough weather in Naperville out. It will be highly important to get exactly the right windows for your home, and installed by master remodelers with plenty of window installation experience. 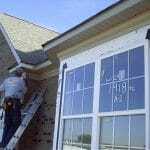 Our replacement window team at Home Improvements USA delivers the top-quality replacement windows your home deserves, all at a variety of price points that are sure to fit your project budget. Apply top-grade construction sealant to reinforce the airtight seal. There you have it. If that all sounds complicated, not to worry! Our craftsmen have years of experience and our lead carpenters check each step diligently. The end result is that you have replacement windows that are as beautiful as any home on the block, with extra durability and weatherization that no other company can match. …And many others that present a great balance of quality and cost! The team of master window experts here at Home Improvements USA has installed nearly every brand of window, and our expert window installers endorse the products we install as being the best options on the market for manufacturing quality and precision. We have options at every price point, but we never compromise by offering you a window that you can’t count on for years to come, unlike some less scrupulous remodelers. Here at Home Improvements USA, we have many years of experience as the replacement window installer in Naperville and the surrounding area. Read over our reviews, and you will see proof that we are 100% focused on you, our customer. You will see the difference as our professionals help you from your first phone call, all the way through your newly complete remodeling project. Our aim is to communicate with you every step of the way, so that we are delivering the perfect replacement windows that your home deserves. We believe that your home deserves the very best craftsmanship and care. 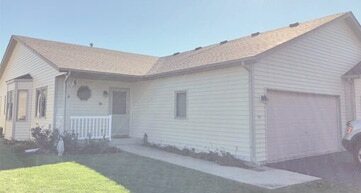 Let us prove to you that Home Improvements USA is completely focused on your happiness and comfort in your home! 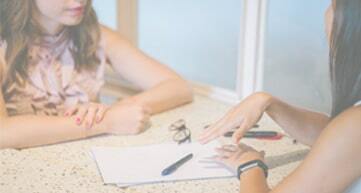 Our process begins with a zero-pressure, consultative meeting with a replacement window expert. We will talk you through the sometimes confusing variety of options, and offer you solutions that fit any budget. The only thing easier than choosing your windows is watching our experts install them seamlessly and on-time! Ready to get started? We’re excited to discuss your project ideas with you. Simply fill in the form below or give us a call, and we will give you a personalized home remodeling consultation. Replacement	Overall rating:	5	out of 5 based on 1	reviews.